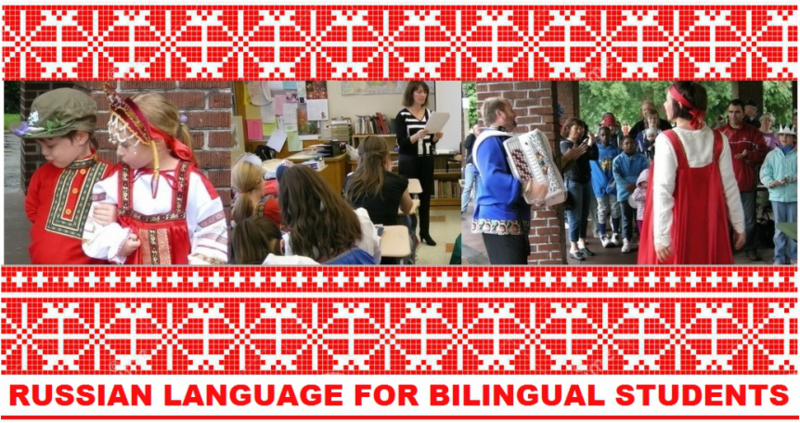 The vision and values of the Russian immersion program is to provide an education to students in both the English and Russian languages, while providing community and support for students who are multinational or wish to be bilingual. Our purpose, in partnership with families and our community, is to provide rich educational opportunities with high expectations for every child in a safe and nurturing environment that fosters critical thinking, celebrates diversity and promotes lifelong learning and social responsibility. Explain how college is beneficial for the student's futures. Convince parents to get more involved, or at least to leave their children in the program. Provide more help and support to students, so they want to remain in the program. Create presentations, projects, and set up college student mentoring to encourage students to go to college. Find out why the program is shrinking and planning methods to stop this from happening. Our plan of action to achieve these goals consists of two parts. This is the in person aspect of the project. We will be in the classroom acting as assistant teachers. Our duties include menial tasks, such as making copies and setting up projects, helping students, such as help from essay outlines and answer questions, correct work, such as edit essays and grade homework, and supervise the students during group work. This is the planning and setting up aspect. In this aspect we planned projects and conducted surveys. Maria wrote a survey for the parents of the program in both Russian and English. Tatiana set up a project with memoirs of the great war for the students and set up presentations done by college student about important topics that all should know. The clash of Russian and American cultures causes conflicts. Russians tend to be a more closed off community. A large majority of the program’s Russian speakers are from the Orthodox Christian faith, who are refugees in the US. Their life tends to revolve around the church. Many parents do not get involved with their child’s education. Many parents from this program did not attend college and might not find it a necessity. It is difficult to go against the wishes of your parents. Though half the class is Russian and half is American, the exposure is not equal. American students only get the opportunity to practice their Russian in class and speak English everywhere else, while Russian speakers have the chance to speak Russian in class and at home and English at school and with their friends. A big part of the problem is the remaining influence of the Soviet Union. Russians, particularly those who grew up in the soviet era, tend to believe that schooling is the responsibility of the child and the school. In result they do not take initiative, join boards, or participate in their child’s education. Another large cultural problem is that many are Orthodox Christian (Староверцы) and their lives revolve around the church. Russians in general have close knit communities, but the Orthodox Christian one is particularly close knit. The results is that if one leaves, others will follow. The final problem is American students have less exposure to the Russian language. The Russian students speak Russian at school and at home and therefore get a lot of practice. Americans only get to speak Russian at school. This shows in their ability to speak Russian. in effect they often find it difficult to keep up with the material. This leads to children being pulled from the program. We will conduct a survey about reasons for not continuing the program and what it would take to get families more involved. We will try to organize events and resources that fix the existing problems. Working in this program has been a rewarding experience. We got to experience working in a classroom as well as test our knowledge from school in both the Russian language and history. We got to work with the students, which was at time a frustrating by rewarding experience. We hope to continue to help and forward this program and hopefully get the program to spread to other schools and cities. Maria will try and get the program going more and to help more with the administrative parts of the program. Tatiana will continue to help in the classroom and plan more projects and presentations for the classes.